** During the week, we pattered all day and all night. Rob M. highlights a new Kickstarter featuring a Sophie Campbell comic. 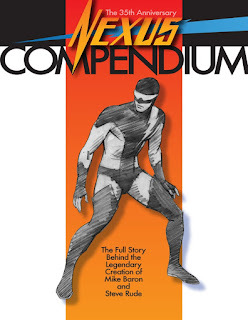 James M. got biblical with The Goddamned #1. At The Comics Journal, Rob K. reviewed The Weeknight Casserole Collection. At the Green Gorcrow, Mark D. took a look at Tokyo Ghost #2 and reflected on Thought Bubble here and here. James K. wrote about The Vision #1, the most Imagey comic that isn't from Image Comics. ** Honestly, not much happened this week. Everyone must be getting ready for upcoming holidays or busy trying to get work done before the end of the year. 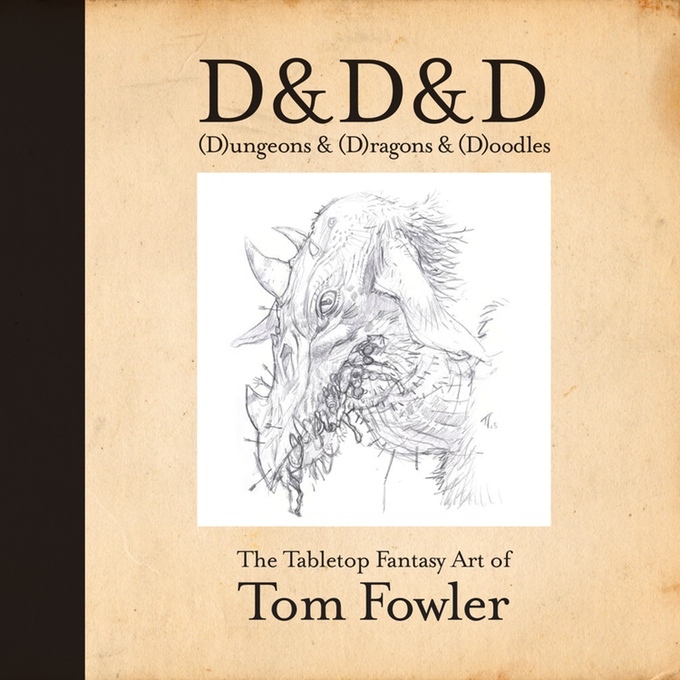 So instead of the usual links, check out a couple of spiffy looking Kickstarter campaigns that are currently running. 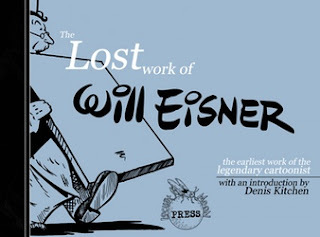 Locust Moon has a Kickstarter for a book featuring some really early Will Eisner comics. 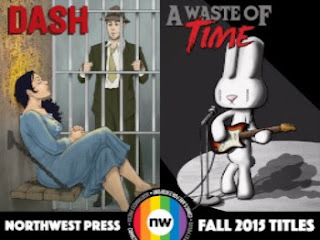 Northwest Press has a campaign running now for two books, Dash and A Waste of Time. 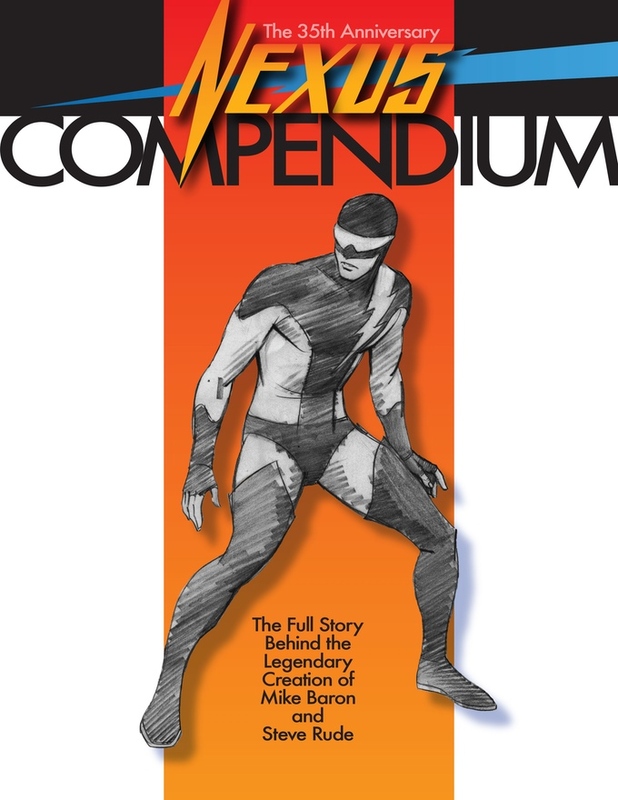 Steve Rude is trying to fund The Nexus Compendium, a look at the 35 year history of his and Mike Baron's character. (Honestly, I just want to see some more Nexus stuff but Rude and Baron seem to be going down this strange and winding crowdfunding path to get stuff out there. 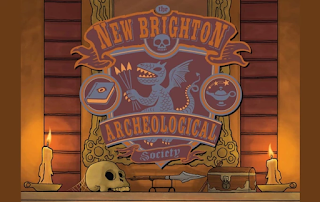 Mark Andrew Smith has a campaign to collect the New Brighton Archeological Society into a couple of hardcovers. I remember when that book was coming out that it was fairly well received. I didn't know that Jason Pearson was trying to get funds to publish new Body Bags. 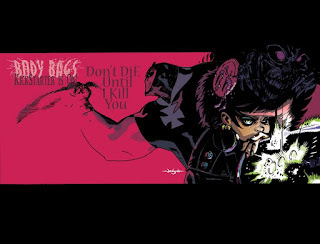 I've never read his Body Bags comics but I always enjoyed his artwork whenever I happened upon it. Here's a neat sounding project. Jamie Dee Galey is putting together a collection of his Inktober drawings. I'm not familiar with Dee Galey but his project's profile picture (above) really caught my eye. 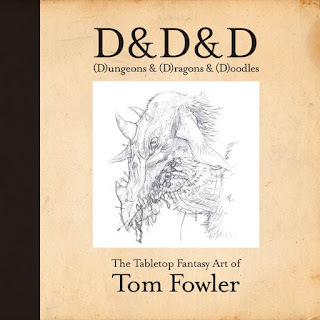 Last but certainly not least, Tom Fowler has D&D&D, ((D)ungeons, (D)ragons, & (D)oodles) a collection of his Dungeon and Dragons-inspired artwork.